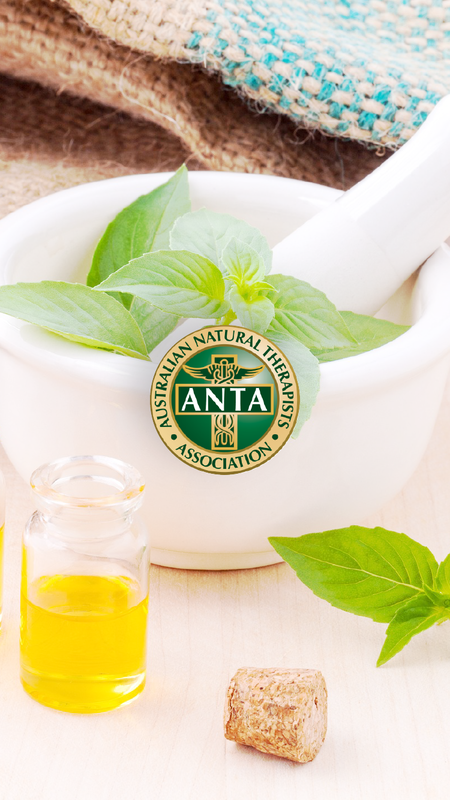 The ANTA Natural Therapy App allows you to search our directory of over 10,000 ANTA accredited natural therapists registered for recognised health fund rebates. Easily make bookings with ANTA natural health practitioners, get directions to clinics and rate their services. 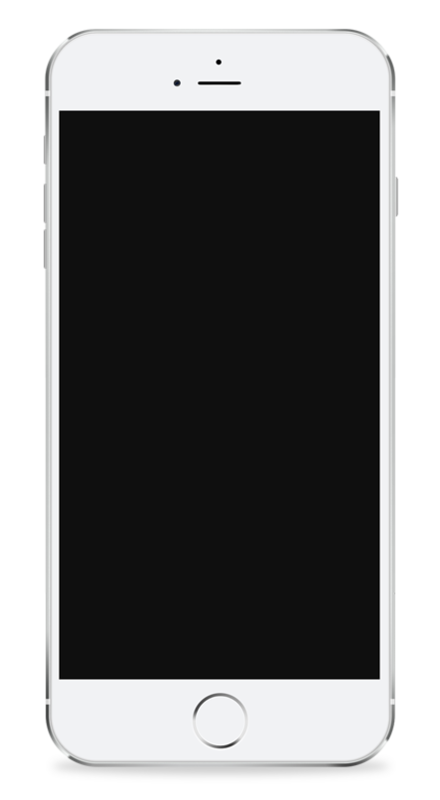 The app also provides an overview of popular natural therapies to help you determine the most suitable therapy for your personal health and wellbeing.